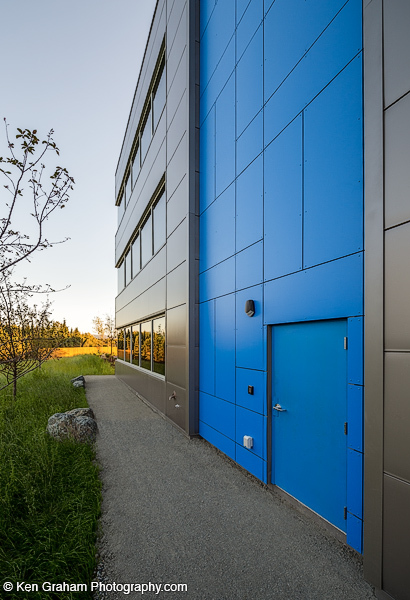 The new office building for Davis Constructors, completed in 2015, features 91 Stonewood Architectural Panels in Blue Caraibe. 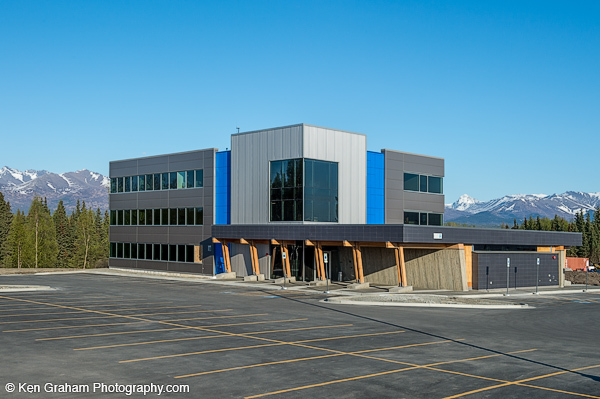 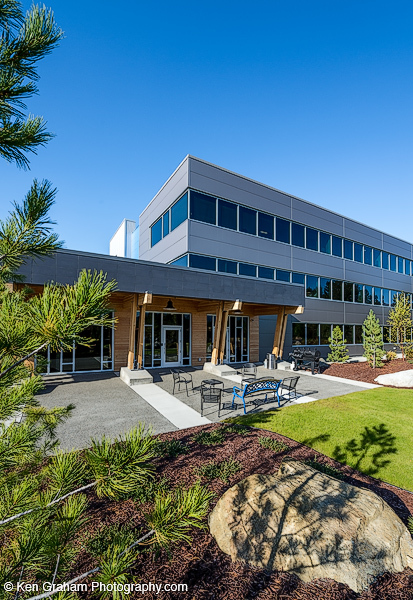 Davis Constructors was awarded the 2015 “Sustainability in Construction” award for the Davis Office Building from the Associated General Contractors of Alaska. 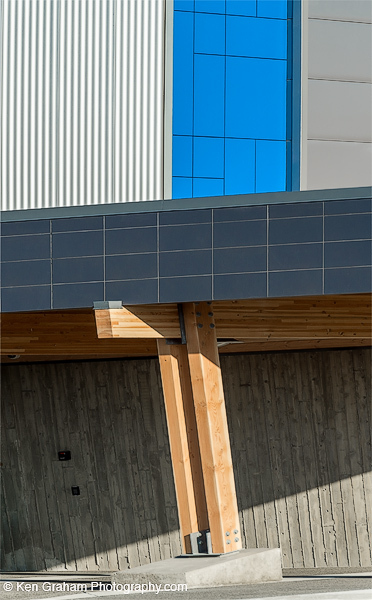 Read more about Stonewood’s sustainability practices.